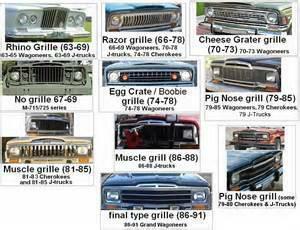 Saving Jeep Grand Wagoneers: What Makes A Jeep Grand Wagoneer? 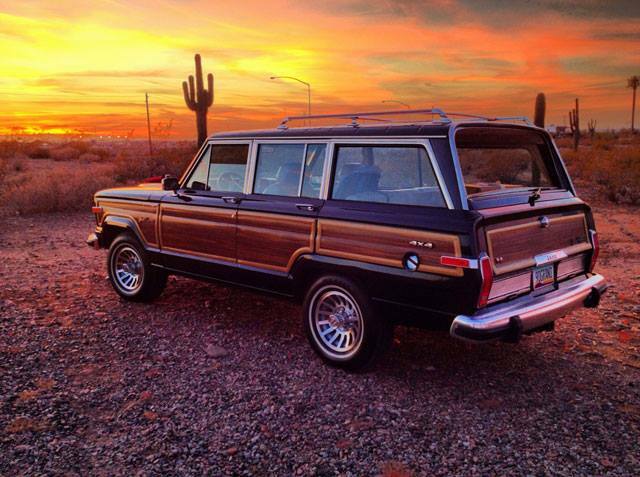 This is what we look for in a Jeep Grand Wagoneer. 1. A 360 AMC Engine. 3. Kaiser Grill Front end. 4. Automatic or Manual Transmission. 5. Dana 44 Front Differential. 6. 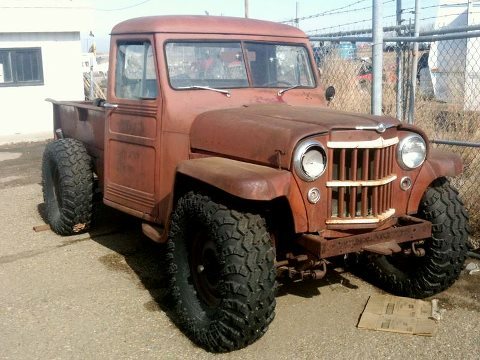 Station Wagon or Jeep Truck body and frame.